The versatile, ultra-lightweight UST Hex Tarp can be used as a hammock cover, sleeping shelter, an all-weather tarp to protect gear, a ground cloth, and even as thermal protection in emergencies. 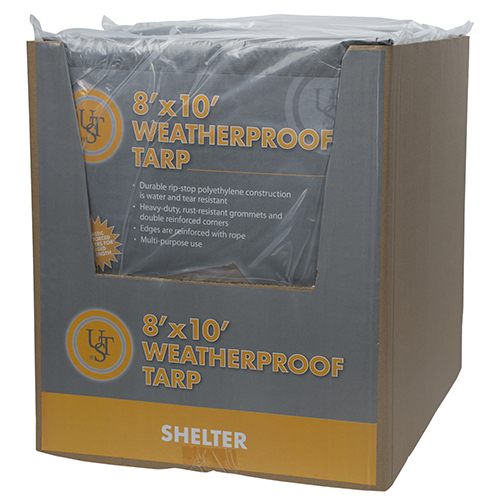 The six-sided Hex design provides excellent coverage in all weather conditions, and its single person size eliminates the need for a full size tarp. 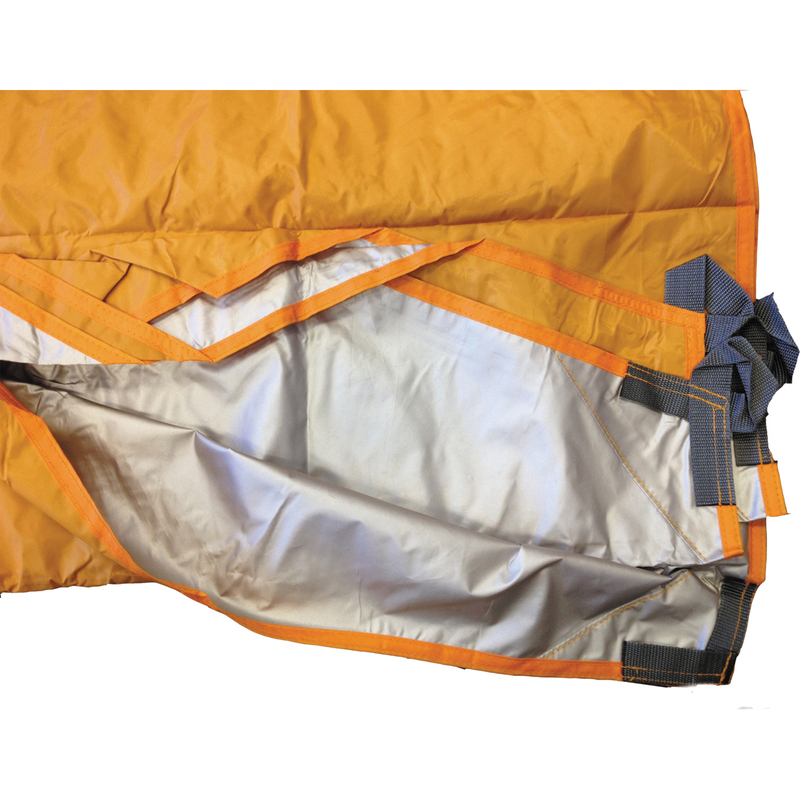 It’s great for using as a tent cover for camping hammocks, as well as using in combination with the UST Bug Tent (sold separately). Dimensions: Flat: 108" x 96" x 41" and Packed Down: 10" x 4" x 4"